FT Moore is a former defense contractor with a background in data mining technology. Drinking 'shine, cheering at the chicken fights, hunting squirrels. Life in the mountains. 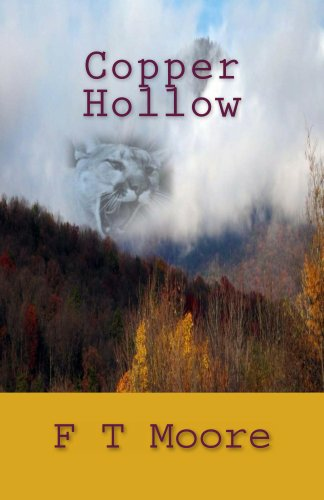 Until the drones circled overhead, the folks of Copper Hollow didn't know they they had something to hide. Luke Trout graduated from high school and joined the Marines. Headed to Afghanistan to fight some Taliban. 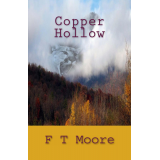 Chance Kiernan, Delta Force, landed in Copper Hollow to get some peace. Peace wasn't waiting.